Victoria’s at Wategos has several indoor lounge areas, with floor to ceiling glass and timber bi-fold doors. The western side of the property features a 16 x 3 metre lap pool with waterfall and landscaped gardens. A second 12 metre solar heated lap pool is located on the eastern side of the property featuring a cabana and sun lounge area. The indoor lounge areas are a great place to put your feet up and relax whilst absorbing the sea breeze and in the cooler months, two of the three lounge rooms, boasts roaring open log fire places. Beach chairs, umbrellas and binoculars for whale watching are all supplied and as Victoria’s is only 100 metres from one of the most beautiful and exclusive beaches in Australia, surfing, fishing and sun bathing are virtually on the doorstep. Victoria’s also includes a laundry service, secure underground reserved parking & tour bookings. 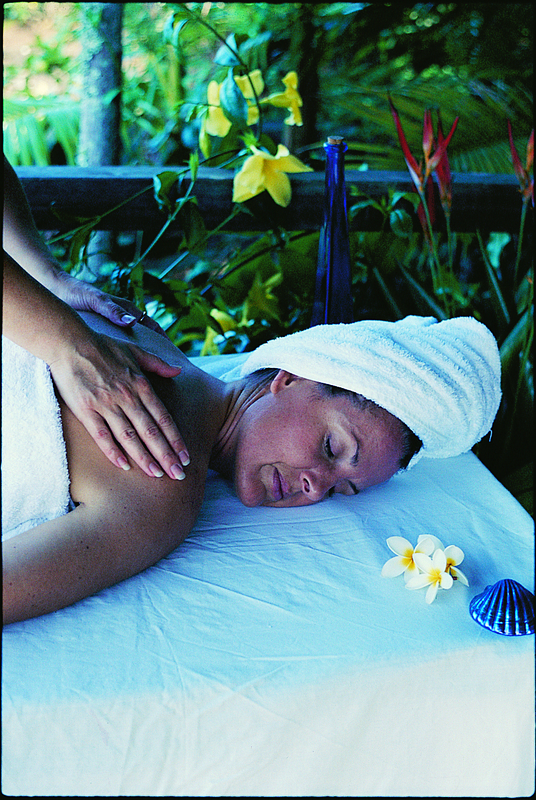 For total indulgence we can organise an in house massage or facial by fully qualified therapists.